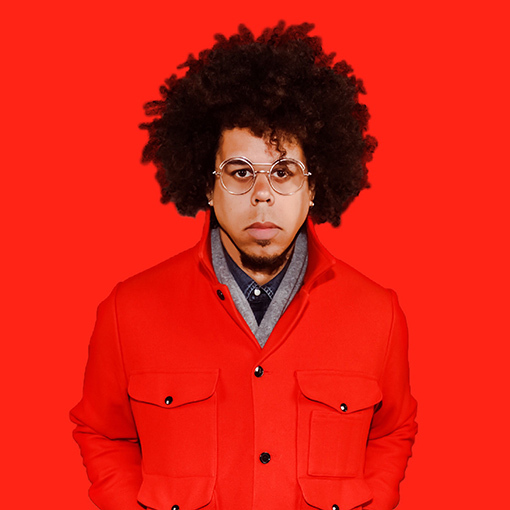 New York, NY: On March 22, 2019, gifted singer and multi-instrumentalist Jake Clemons will release the timely and important single "Democracy", his interpretation of the Leonard Cohen classic that was originally released in 1992. The song (which is the first from Clemons' forthcoming May 2019 album), was co-produced by Jake Clemons and Jake Hull and mixed by legendary Grammy winning engineer and producer Eddie Kramer. "Democracy" will be distributed through The Orchard/Sony Music on BFD and Sea Lemons. Our first glimpse into the heart and soul of Jake Clemons came in 2013 with release of his debut EP, Embracing Light. With just a few original songs, this gifted singer and multi-instrumentalist offered a bewitching hint at how much he had to say and the intricate way he said it. Then came his full-length album Fear + Love in 2017 which allowed a deeper appreciation of what Clemons has to offer. Dividing his time between touring the world, performing his own music and spending the last seven years as the tenor and baritone saxophonist with Bruce Springsteen's E Street Band (stepping in for his Uncle, the late Clarence Clemons), Jake continues to make a deep connection in the present by living life to its' fullest. "Democracy" will be available on all digital outlets on March 22, 2019.